You MUST bring a picture ID to the after ride celebration to sample the Anheuser Busch products. Arm bands will be supplied and required. Click here after Aug 1 to order a custom 2012 BBC jersey for only $45.00. 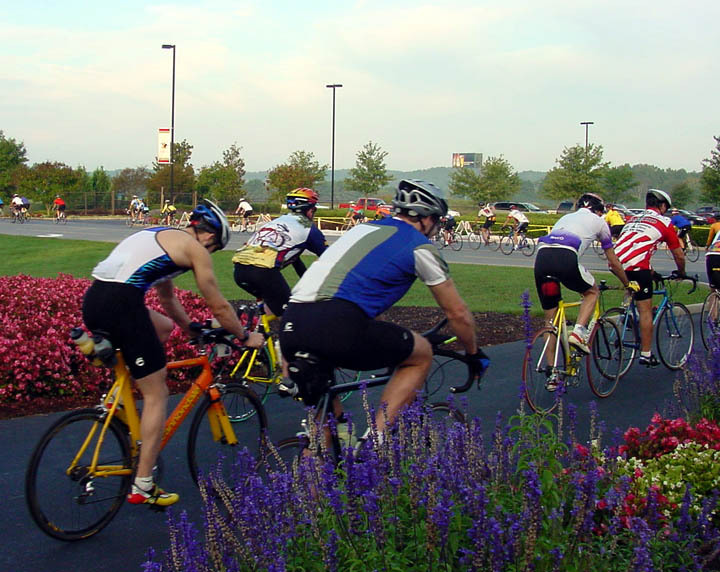 When: Saturday, September 15, 2012- Registration 7:00 a.m./Ride Begins at 8:00 a.m. Rain or Shine. 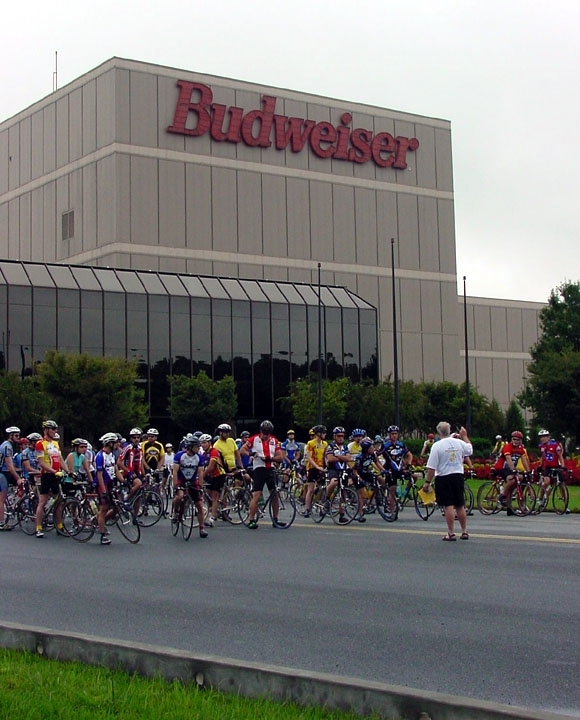 The Anheuser Busch Brewery in Cartersville is located in the beautiful rolling hills of north Georgia. The fully sagged rides begin and end at the brewery with a wonderful meal at the finish. We also have free massages after the ride from Dr King and Associates. The rides are approximately 15 miles, 33 miles, 47 miles, 64 miles and a century, 100 miles. Rest stops every 15- 20 miles with sports drink or fresh spring water to drink and goodies to eat. Pre-register or register event day at 7:00 a.m. T-shirts may be available for all riders, but riders registered before Sept 1st are guaranteed a t-shirt on the event date. Limited sizes, may be available the day of the ride. From the south -I 75 North to exit 296. Turn right off exit and turn right light onto Busch Dr. Follow Busch Drive to the brewery. Turn left into the brewery and right into the parking lot. Sign in and register at the pavilion. From the north-I 75 South to exit 296. Turn left off exit follow above directions.